Those who drive to Liverpool John Lennon Airport (LPL) can make use of one of the airport's three spacious car park facilities, all of which are conveniently located next to the terminal building. There are also plenty of special parking spaces for disabled passengers. located opposite the Departures concourse, Liverpool John Lennon International Airport's short-stay car park can provide plenty of spaces and offers a reasonable hourly rate for those who plan to stay for up to five hours. passengers who prefer to leave their car at the airport while they travel can park in one of two facilities sited adjacent to the terminal building. Both of these car parks are protected by around the clock security patrols and CCTV cameras. there is a specially designated parking area for disabled passengers located right next to the airport's terminal building. There are also special lifts and ramps to accommodate those with wheelchairs, while staff are always on hand to help if required. 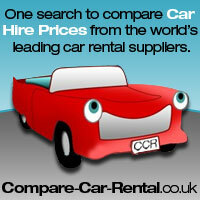 by far the most convenient form of transport for those who wish to explore this region of the UK is car hire. 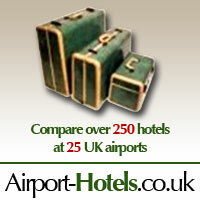 There is plenty of choice available as prominent car hire companies Avis, Hertz, Holiday Autos, National Rent-A-Car and Enterprise Rent-A-Car all have booths at Liverpool John Lennon Airport.